The first thing you need to determine before placing your order is what size door you need. The information below will help you know how to measure your existing door or the rough opening if you’re building a new door so that you know what to select when ordering your new Murphy Door. 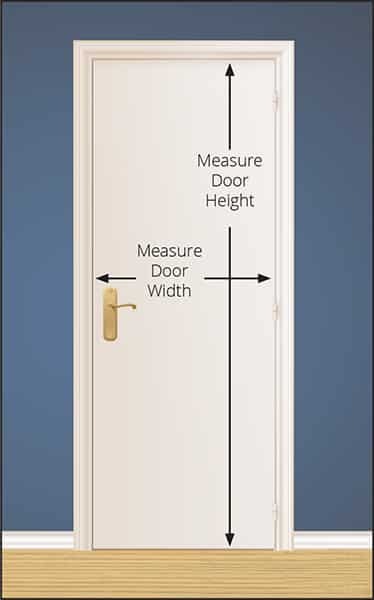 Use the table below to determine which door size you should order based on the measurement of your existing door. 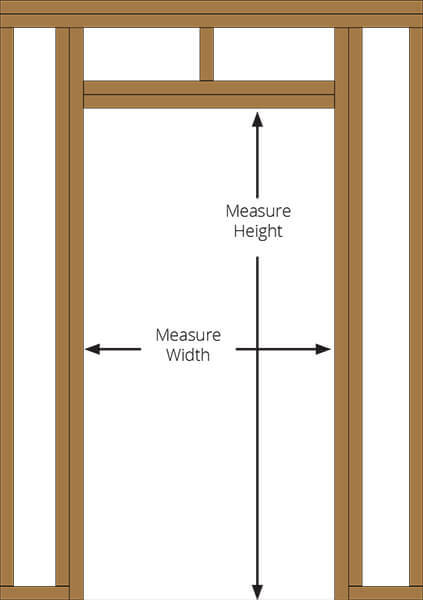 Use the table below to determine which door size you should order based on the measurement of your rough opening.